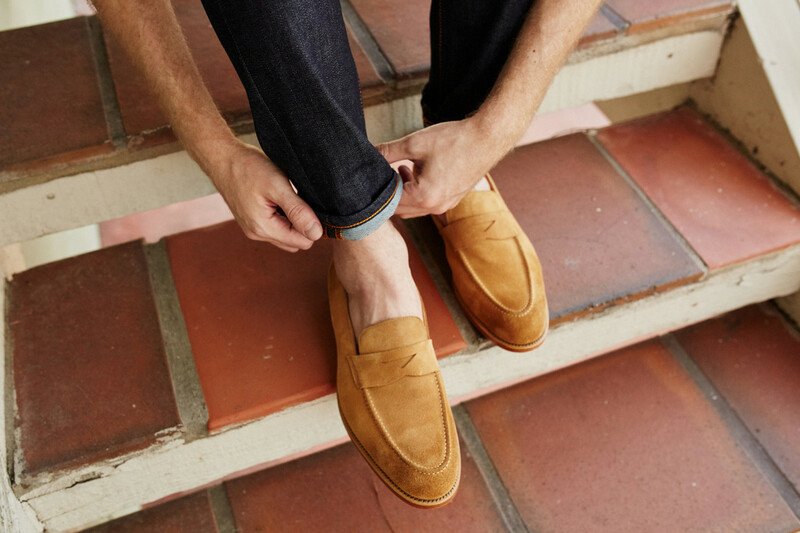 A good loafer is a timeless investment that every man should make. The 'Randall' is handcrafted from the softest calf leather and exudes subtle elegance that will surely be noticed. Casual yet refined, these loafers are easy to wear both in and out of the office with smart tailored pants or dark denim.